Welcome to the website for Ali's Balti in Corby. We provide the best option for delicious and fast Indian food delivery in Corby. Click here take a look at the menu with our delicious range of curry dishes and more, and make your delivery order now. 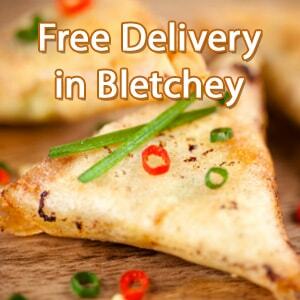 You will be enjoying our tasty Indian food, delivered right to your front door in no time! What Indian Food Delivery is available in Corby? The town of Corby was visited by Vikings 800 AD – 1066AD and they even lived there for some time. If you fancy a curry and want a curry delivery to your door in Corby, you can’t beat Ali's Balti in Corby.